Today, we will learn some interesting facts about eyes. Our eyes receive the most sensory input throughout our life. 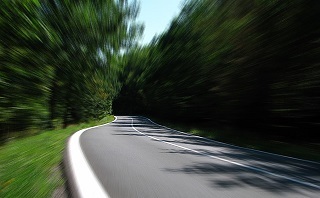 Even though we can live without vision, we relied heavily on them in our everyday life. Isn't it nice if we learn some interesting facts about them too? Your eyes blinks over 27,397 times in a days and each blink lasts for about 1/10th of a second. Men are able to read fine print better than women can. Ditto! People generally read 25% slower from a computer screen compared to paper. Our eyes heal quickly. With proper care, corneal scratch can be healed within 48 hours. The Atlantic Giant Squid's eye can be as large as 15.75 inches (40 centimeters) wide. It’s about the size of a soccer ball! Owls can’t move their eyes. That is why they move their heads instead. Shark corneas are very similar to the ones we have. As such, shark corneas have been used as replacements in human eye surgeries. An ostrich's eye is bigger than its brain and it has the largest eye of any land animal! The lens of the human eye changes shape to help focus light, but for lots of fish and reptiles, their lens focuses light by moving forward and backward in the eye, just like a telescope or camera. Our eyes are not the most evolved. Even though we can detected more than 10 million color hues, we can’t detect ultraviolet and infra-red light like goldfish do. Triops, a type of shrimp, has three eyes! Round is not the only shape of a pupil. The pupil of an octopus' eye is rectangular and a cuttlefish’s pupil is W-shaped. Ever notice that your goldfish doesn't seem to close their eyes? That is because they don't have eyelids! The honeybee eye is made of thousands of small lenses, and the number of lenses in each eye depends on the type of bee. Chimps are the only animals that can recognize themselves in a mirror. Who’s that cool dude there? Certain animals’ eye grow in the dark due to a special reflective “tapetum” on their retina. Frogs tend to glow green, cats can be green-red, and dogs have yellow-green glows. Adult alligators have an intense red shine! 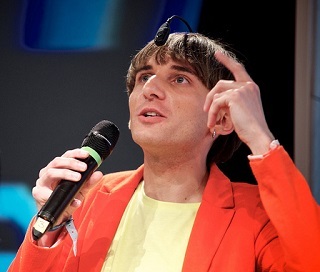 There is a cyborg named of Neil Harbisson. He was a total colorblind (black and white) until he surgically installed a camera on his head. We color blind people do see color! We just confuse certain colors that’s all. The human eye only sees three primary colors, red, blue and green. All other colors are combination of these. Having colorblind means difficulty in seeing one or more of this 3 colors. Like the bondie in X-Men: First Class, some people are born with two differently colored eyes. This condition is heterochromia and it is so wicked. 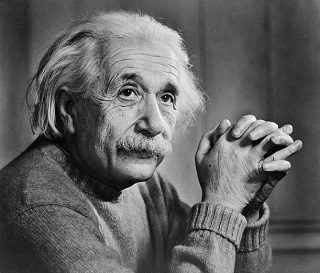 Einstein's eyes are currently residing in a safe box in New York City. The cornea is the only living tissue in the human body that does not contain any blood vessels. It needs our tears to be nourished. Unless your head is invisible, only 1/6th of your eyeball can be seen to the outside world. 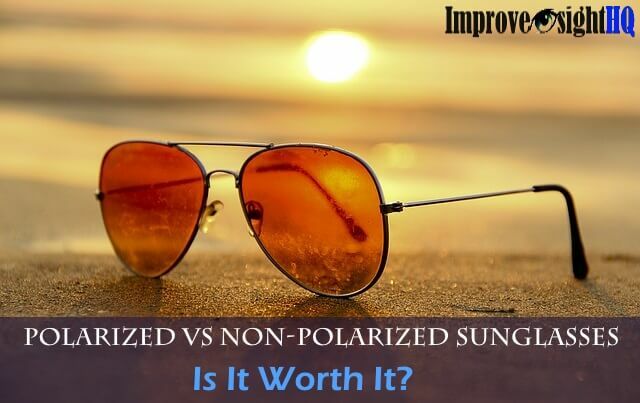 Your eyes are about 1 inch (2.5 cm) in diameter and weigh about 0.25 ounce (7 grams). The extraocular muscles that move the eyes are the strongest muscles in the human body for the job that they have to do. They are 100 times more powerful than they need to be. Eye is the only part of the human body, that is ready to strike at any given time, without warm up, without rest. 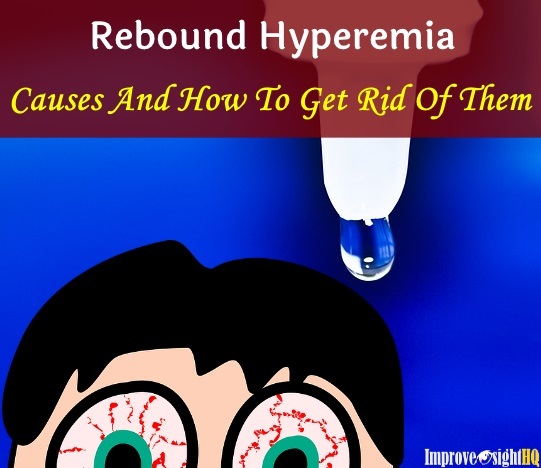 Contrary to popular belief, the doctors haven't find out a way to transplant the eyeball. The connection between the brain and the optic nerve is too sensitive and complicated for the doctors to reconstruct it effectively. Sayonara to my dream of having eagle eye. Try sneezing with your eyes open. It's impossible to do it. We grow new eyelashes every 5 month and interestingly, the most common injury caused by cosmetics is to the eye by a mascara wand. Muscles are made up of bundles from about 5 in the eyelid to about 200 in the buttock. You blink more when you are talking than you are reading. 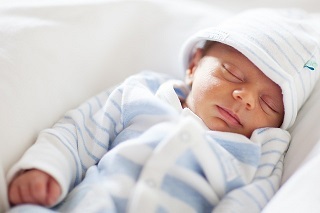 Newborns’ eyes do not produce tears until the baby is approximately 4 to 12 weeks old. No need to worry about them choking in their tears, they just make crying sounds. Our eyes is the most complex organs except for brain. It contains more than 2 million working parts. 85% of our learning is done using our sense of sight. At least half of our brain is involved in seeing. Sailors once thought that wearing a gold earring would improve their eyesight. 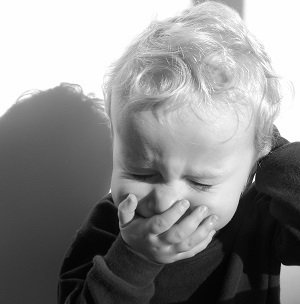 The reason why you get running nose when you are crying is because the tears from the eyes are drained into the nose. Loosen those ties as research has indicated that a tie that is on too tight can increase the risk of glaucoma in men. 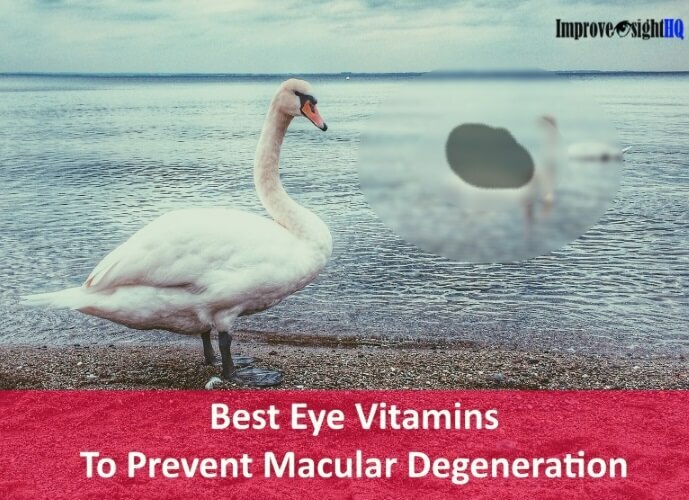 Almost 80% of the vision in the world can be avoided or treated. Prevention is always better than cure. 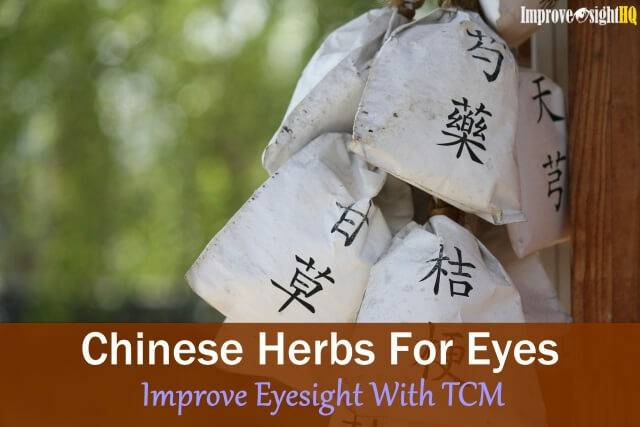 Take care of your eye health now. 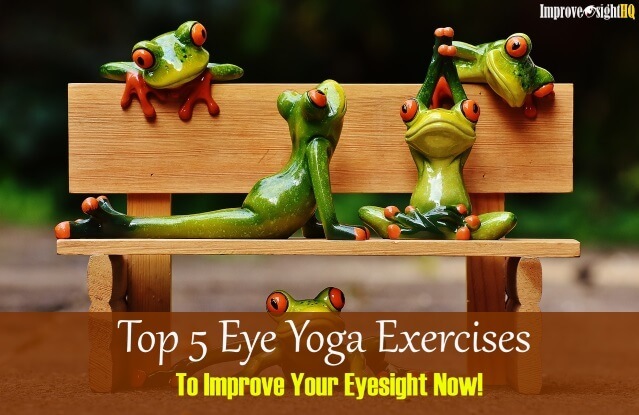 If your eyesight has already deteriorated, eye exercises can help you to improve them. Hope you had fun and gain new insights about our beautiful eyes.